One of the concerns of many families is the domestic economy, something that has to be kept up to date to control the expenses and income of the household and allow no surprises at the last minute when bills, invoices, etc. begin to arrive at the end of the month. With a well-organized domestic economy we can make more appropriate financial decisions and overcome the unexpected that may appear in our day to day activity. In this article we are going to give you some guidelines so that you have a good organization of the economy of your home. The first step is to analyze the current situation and put in a balance the income and all the monthly expenses to later be able to establish an economic budget. Regarding the income, all the entries of money are included, either salaries, financial products, investments, subsidies, grants, etc. The expenses must be classified in three types: fixed, variable and dispensable. The fixed are those that must be paid without excuse as the letters of the mortgage, rent, etc. The variables are those that are fixed but that their amount can vary as energy, telephone, water, Internet, etc. The dispensable will be those that we could suppress without any problem. 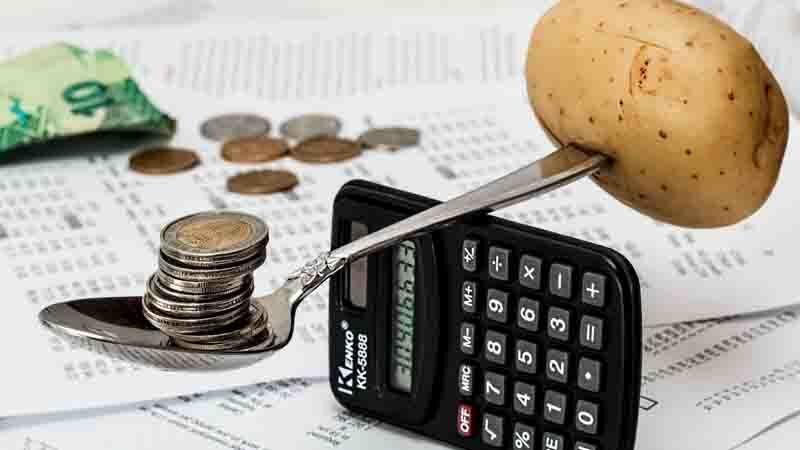 In this case, it is possible to eliminate so many unnecessary expenses that we consider appropriate in order to be able to achieve the economic objectives, be it stabilizing a negative domestic economy, saving, etc. Once done, you can establish a good financial strategy, something that goes through a period of adaptation and waiting until the arrival of the next income, at which point you can start the strategy. When it has been launched, we must try to comply with all the established aspects to redirect the domestic economy or avoid something that can be very harmful for any home, the over-indebtedness, that is, having more expenses than income.